Audi A1 1.4 TFSI Sport 122PS boosted by Superchips ECU remap! Superchips’ in-house engineers have undertaken a detailed examination of the A1’s 1390cc, direct injection, turbocharged engine and the Audi’s Bosch MED17 ECU, enabling them to identify opportunities to safely increase engine performance via a high performance ECU remap. Thoroughly tested in both real world driving conditions and on Superchips’ own in-house chassis dynomometer, the Audi A1 1.4 TFSI Sport ECU remap produces impressive gains. Power is boosted by a maximum of 26 bhp at 6168 rpm, with increases from as low as 2000 rpm right throughout the operating range, up to the rev limiter at 6500 rpm. The Audi A1’s torque jumps by 28 Nm at just 1917 rpm, accompanied by a increase from 1500 – 6500 rpm, highlighting the flexibility of the conversion, making it ideal for everyday use whether around town or on the open road. In practice the Superchips upgraded Audi A1 1.4 TFSI Sport feels considerably more rapid. 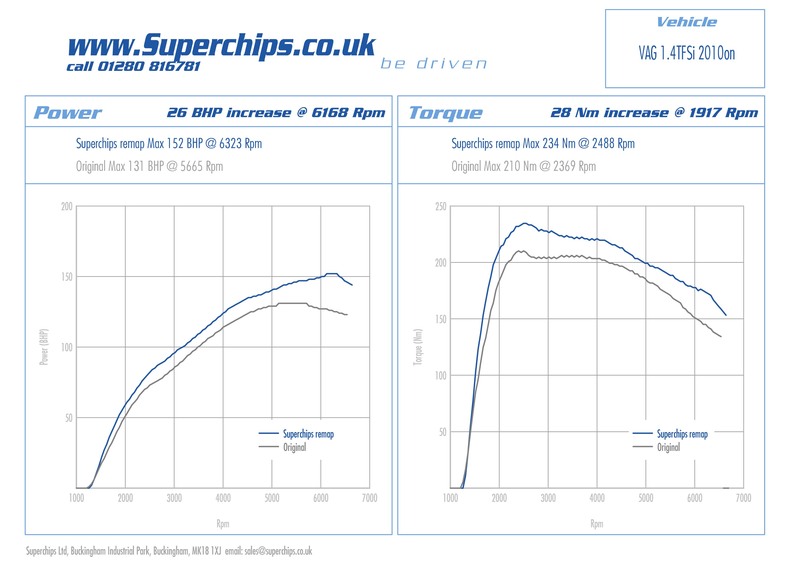 Independent testing has shown that the Superchips upgrade shaves a massive 1.1 seconds from the Audi A1’s quoted 8.9 seconds 0-60 mph time, clocking the sprint in just 7.8 seconds*. 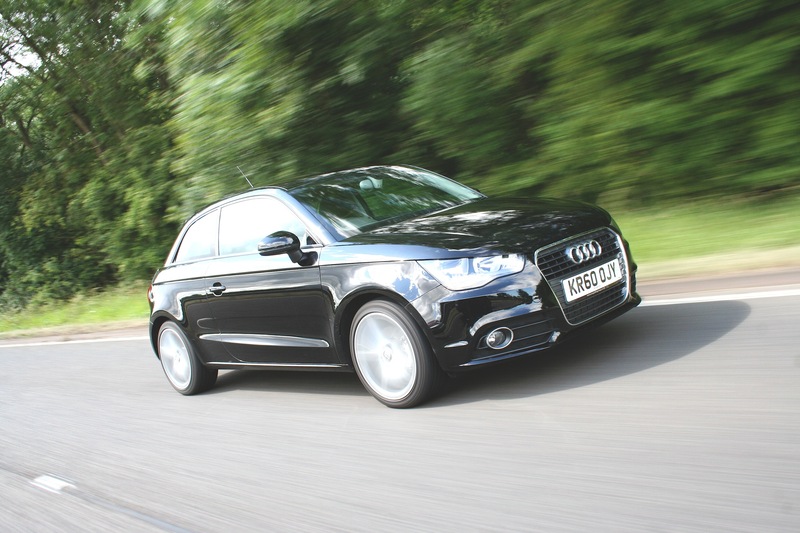 In-gear acceleration is also transformed, with testing proving that the Superchips remapped Audi A1 covers the 50-70 mph 5th gear increment 1.1 seconds faster than the standard car. Top speed remains untested, but should exceed the factory A1’s 126 mph maximum, where conditions allow. This extra performance doesn’t compromise the A1’s widely praised fuel economy. Testing has proved that the Superchipped Audi sips fuel with an average consumption of 45 mpg being recorded. Indeed, if a Superchips remapped Audi A1 1.4 TFSI Sport is driven in a ‘like for like’ manner, fuel consumption will not be adversely affected. **Terms and conditions apply, see website for details.